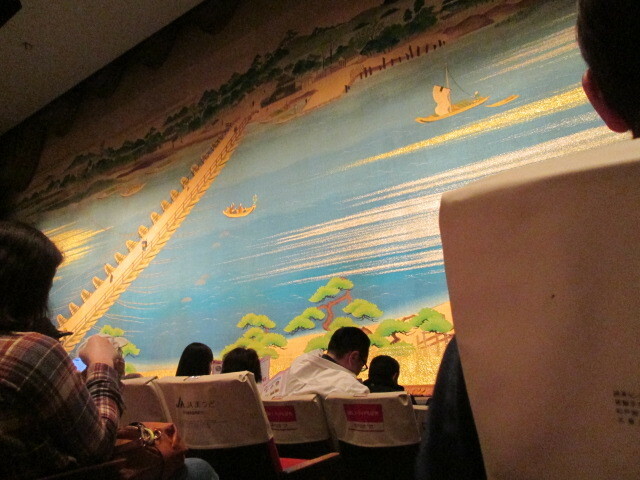 I am waiting for the stage performance at the audience seat. However, the curtain does not rise easily. or encountered an accident and could not come. Or has the fighting group members started fighting? from the terrorists enter the organizer? the stage that had begun before I knew it was already over. a person who seems to be a leading character bowed badly. the stage dreams that have not started quite easily. It was something I did a wasteful thing. but I paid admission to the stage I did not see.